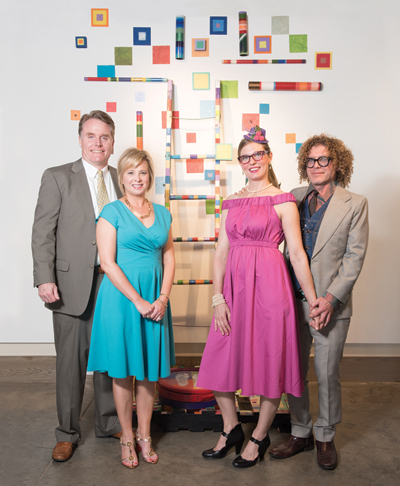 New Orleans Center for Creative Arts’ “Art & Soul Gala,” Chaired by Ben and Jeanette Jaffe and Laura and John Sillars will take place Saturday, May 13. 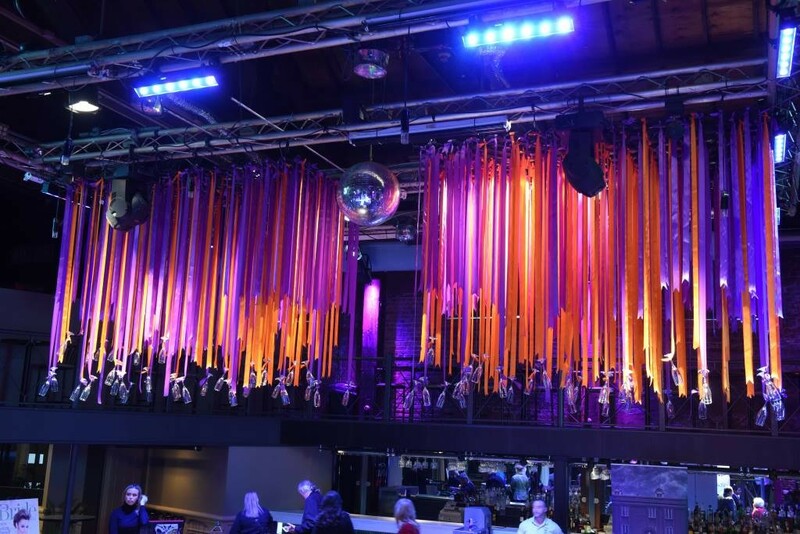 Starting at 6:30 p.m. with a Patron Party, the Gala follows at 8 and the Twilight Party (for those 35 and under) at 9, all at NOCCA’s Chevron Forum (2831 Chartres St.). This year’s event, NOCCA’s largest each year, will feature food from NOCCA’s Culinary Arts students as well as some of New Orleans’ favorite restaurants – including NOCCA’s own Press Street Station. Guests will dance the night away to the music of the Preservation Hall All-Stars Sweet Crude and Cha Wa, and both silent and live auctions will feature artwork, vacation packages and more. Purchase your tickets today by calling 940-2851 and learn more at NOCCA.com. Special thanks to NOCCA and to Anna Whitlow for her invaluable assistance.